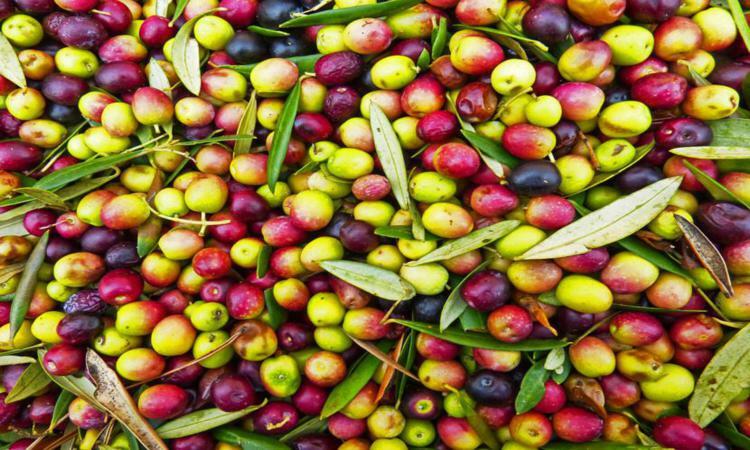 Discover the places with the best local products like olive oil, wine and cheese. 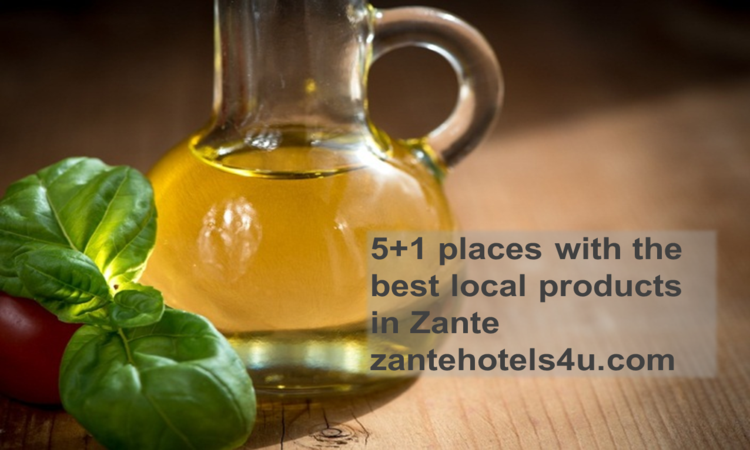 Zante is a fertile island with a variety of high quality products. 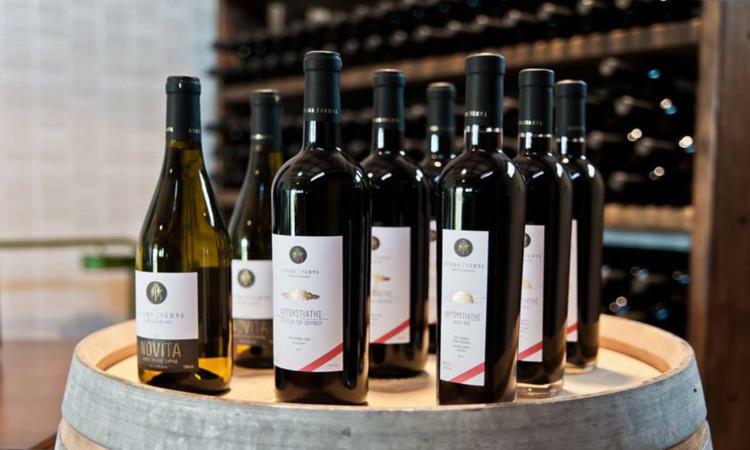 During your visit, do not miss to try and buy local produced wine, olive oil and cheese. Below you will find the places you can buy these unique products. It is worthwhile visiting them! See the process of the olive oil production on Zakynthos island. The Aristeon olive press museum is a traditional, family run business located in Lithakia, a village on the south-eastern part of the island. Extra virgin olive oil is produced and sold there. Visiting the Aristeon olive press museum you will have the chance to see step-by-step the procedure of the olive oil production. Also a guided tour is given about the history of the oil production from the 18th century till nowadays. You can taste olive oil and olives with fresh baked bread. The Grampsa farm is located in the hilly village of Lagopodo. The vineyards produce the variety Avgoustiatis (red wine) and Goustolidi (white wine). You can visit the farm and see from close the vineyards while you will have the chance to taste and learn all the secrets if the Zakynthian wine. Soon a guest house will be built for a complete experience of tasting and aquaintance with the Grampsa vineyards. 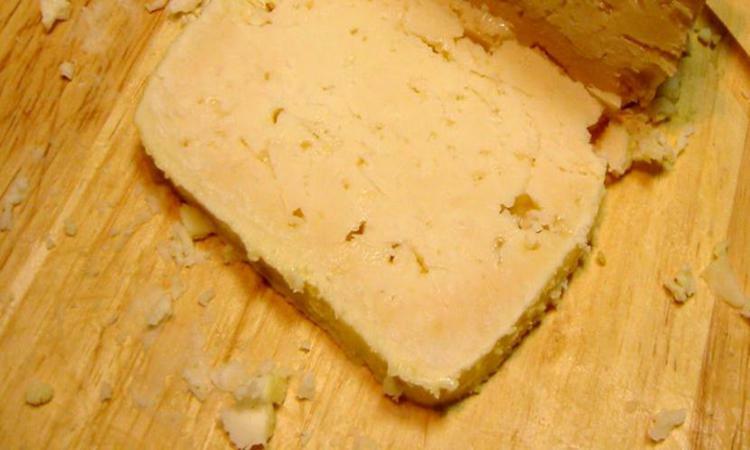 Try out the local kinds of cheese that are kept in oil. The Basta creamery is located in Aghios Leon, a village on the mountain part of Zakynthos. All the kinds of cheese are made with pure sheep milk taken by animals that shepherd freely in the green area. Zakynthos is famous for the '' ladotiri'' cheese that is kept in clay pots and as time passes it becomes harder and more spicy and the ''ladograviera'' (a kind of gruyere) more spicy and fatty than the ordinary gruyere. The most hospitable family of Zakynthos welcomes and teaches you all the secrets of the Zakynthian cuisine. In the villafe of Kallithea about 15km from Zakynthos town, there is an eco farm whose owners are happy to show to the visitors the traditional Zakynthian lifestyle. You will have the chance to prepare greek, local dishes and then taste them. Also you can buy the unique home produced olive oil, wine, raisins, pasteli, hand made soap and body oils. The hospitality and the positive energy of Therianos family will definitely take a place in your heart. Visit a women' s association that make traditional zakynthian treats. The '' Melisiotises '' is an innovative association founded by the women of Kiliomenos, a mountain village of Zakynthos. The association was named after the monastery of the area called Panagia Melisiotisa. 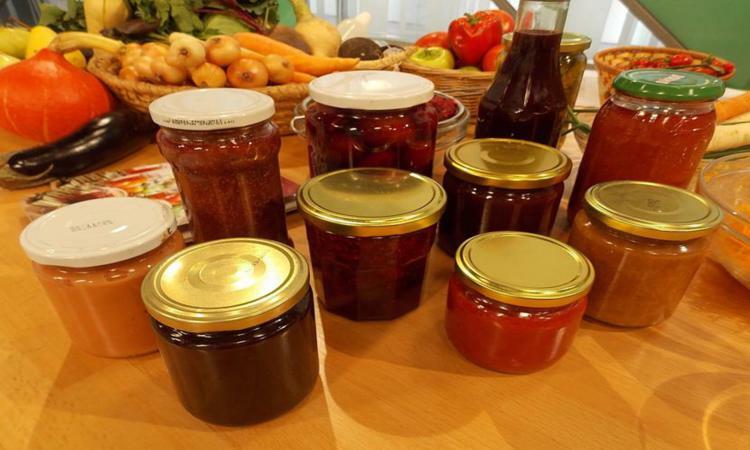 You can buy home made sweets, liquer, honey, vinegur, cheese and marmelade of different flavours.